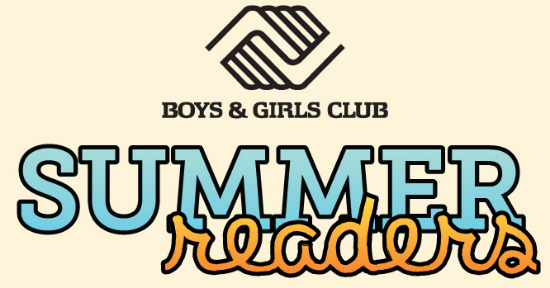 We would love to have YOU join us for Summer Read at Boys & Girls Club this summer. Making a difference in a child’s life this summer is simple! Grab a book, meet us at one of our five Summer Enrichment sites, and read to Club kids for 30 minutes! This is where great futures start! Summer Read takes place from 9:30-10:00 am at five different school sites. You choose the date(s) and school. We'll handle the rest! Every summer the Boys & Girls Club of Greater Baton Rouge provides a Summer Enrichment Program for more than 500 youth. During this six-week program, students participate in our Summer Brain Gain program to prevent summer learning loss. A critical part of our summer program is Summer Read. Each morning Summer Read volunteers visit our sites to read their favorite childhood book to Boys & Girls Club members.